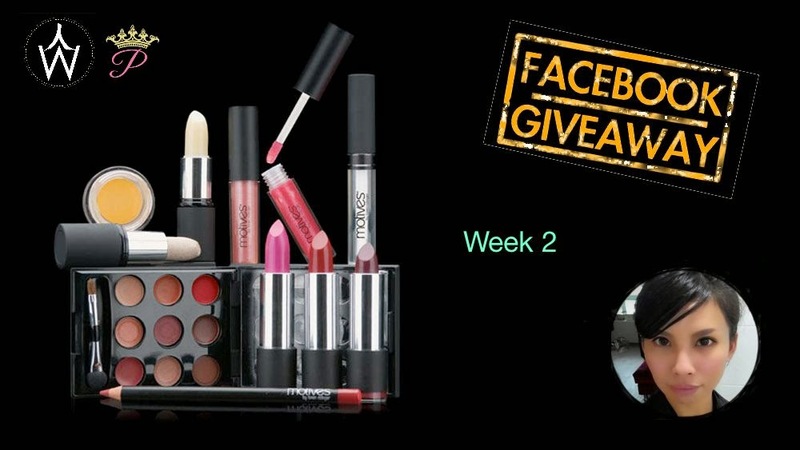 It's the 2nd week of our giveaway and we're so excited about this one! One lucky winner will win a free makeover by our make up artist, Mia Yeh, who will also be giving a workshop during WellnessYogi RESET entitled "Reset Your Youth". The winner will also win a pair of Day Passes to the event on 11 July! How to participate in this contest? Head onto either Passhen or WellnessYogi's Facebook page and follow the steps there! Do note that the winner has to agree to give us permission to take photos/videos of the make over and use his/her images as part of our publicity and marketing of WellnessYogi RESET. This giveaway ends on 25 Apr at 2359 hrs (SG Time) and the winner will be announced on 26 Apr. This make over is proudly brought to you by Mia Yeh who is a MOTIVE cosmetics ambassador.